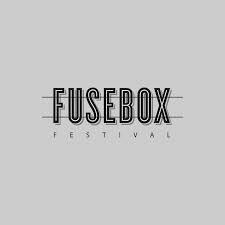 (CommunityMatters) The launch of this year’s Fusebox Festival couldn’t have gone better. Graham Reynolds’ & Peter Stophchinsky’s Mozart Requiem: Undead was beyond expectations. Each rewrote two pieces of Wolfgang Mozart’s unfinished Requiem Mass, and they invited other composers (Glenn Kotche, Caroline Shaw, Todd Reynolds, Adrian Quesada, Petra Hayden, Kate Moore, Justin Sherburn, Paul D. Miller aka DJ Spooky, Brent Baldwin) to rewrite the remaining pieces. 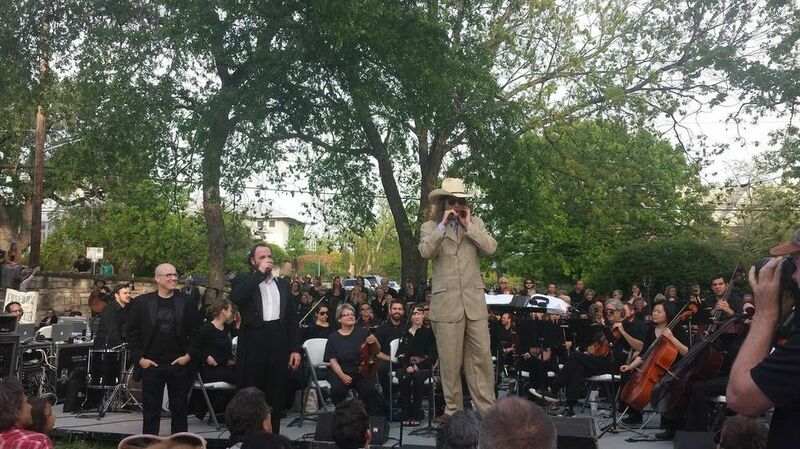 A 40ish person orchestra & the Texas Choral Consort under beautiful skies, outdoor at the French Legation.